The following is a guest post from Brett Farmiloe. Brett is the CEO of digital marketing company, Markitors, and advisor to career resource, Organizational Leadership Degrees. He is a regular contributor to Huffington Post and Forbes, and also enjoys tending his backyard vegetable patch. What popped into your mind after reading those words? A large office building with hundreds of employees and multiple layers of management? Something gargantuan and sluggish? That is certainly how I pictured the classic workplace structure, especially before starting my own company. Now I truly understand that all businesses, no matter how small, have a set structure of who reports to who – and for good reason. While it may sound unnecessarily methodical and plodding, it adds an element of organization to your organization. Something I learned through years of trial and error was that organizational structures are a fluid beast – they need to evolve and grow as your company does. Below are some of my tips for ensuring the success and longevity of your business, with lessons from Lego, Zappos, and my own company. 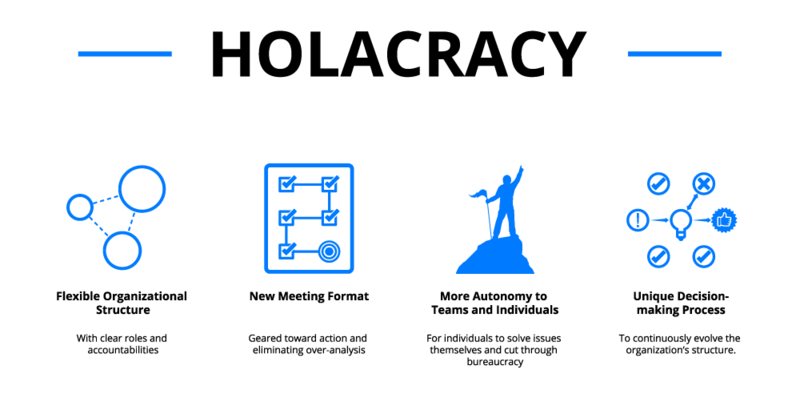 Why do organizational structures need to evolve? You’ve got to keep things moving. Stagnation is a sure-fire way to be passed by your competition, so if your business fails to evolve to accommodate the current market and demand, it will soon be replaced by one that does. It is important to trust the process. Don’t stress over growth simply because it is uncomfortable and uncertain. Your comfort zone will never produce anything new, so push the boundaries and allow your company that space to evolve. Successful companies don’t fear the cracks and insides coming out because they trust their businesses ability to handle anything that comes its way, and you should do the same. Zappos’ workplace structure is holacratic. Instead of directing all decisions through management, responsibility is diffused throughout the organization. Read more here. Rigidity is the enemy of innovation, plain and simple. Strict managerial practices in my experience have not bred happy employees either. I have found that employees struggle to thrive in an inflexible environment because fresh ideas are viewed as superfluous or invalid. An unaccommodating kind of company structure isn’t sustainable in today’s business environment. Sticking to your roots is important for a brand, but not to the extent of obsolescence. 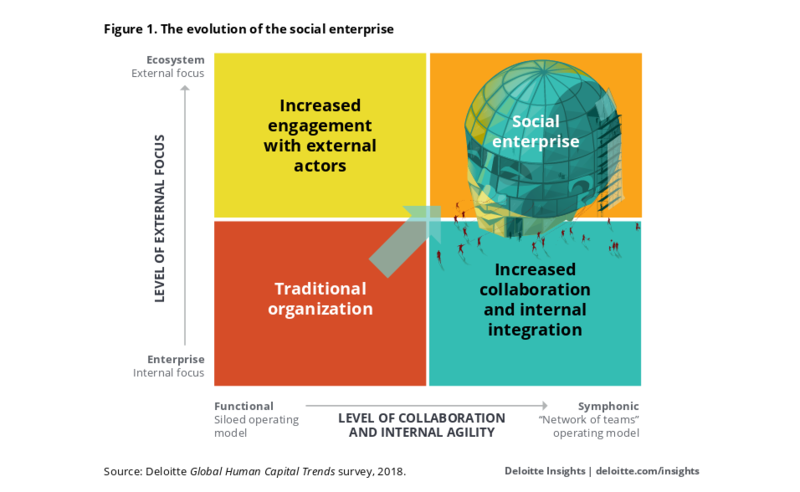 According to studies conducted by Deloitte, today’s top companies are built around systems that encourage teamwork, people meeting each other, information being shared, and fluidity between teams to solve company wide problems. In order to become one of the top companies, or even a company that your employees enjoy working at, these changes need to implemented sooner rather than later for success. If we look back at businesses that have succeeded over long periods of time, it’s usually because they had the foresight to push boundaries as opposed to sticking with what they know. 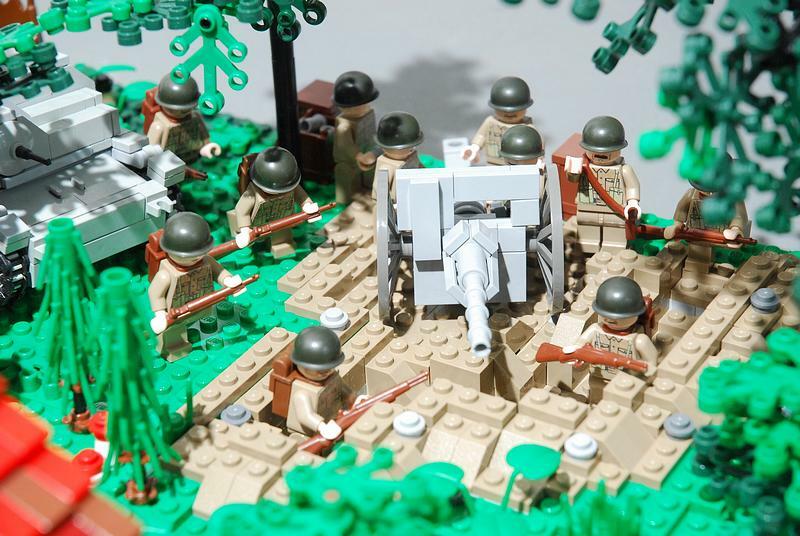 My favorite example of this boundary-pushing innovation is Lego. Started in 1939, they have managed to stay one of the most relevant toy companies for almost a century due to their ability to read what the current audience wants. Not only does Lego know its toys, but it knows its film. When Lego decided to venture into the movie-making business, they surpassed people’s expectations with the Lego Movies. This growth didn’t come from sticking with a rigid organizational structure. While toy architects and engineers know how to construct tangible Lego blocks, the company needed to hire new employees who specialized in Computer Generated Images, graphic design, music, and movie-making. Are you singing “Everything is Awesome” yet? Everything is awesome when your company is able to seamlessly stay on top for decades. Two minds are better than one – and 20 minds are better than 10. Try to expand your team in accordance to skill level. Hire people who are talented and passionate about what they can do for your company. You are only as strong as your weakest link, so a strong sales team is fantastic but at some point you hit a threshold and need to focus on your marketing, graphic design, etc. to ensure that each team is equally strong. 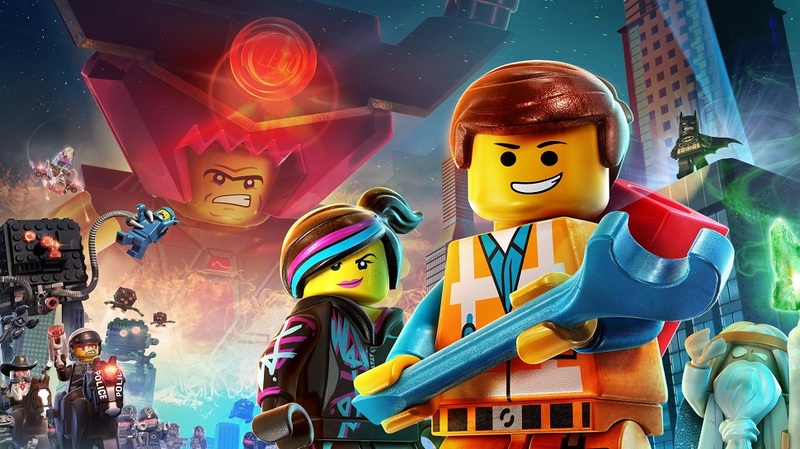 To expand into movies, for example, Lego needed to hire an elite team of CGI experts and script-writers. Set guidelines, but allow your teams to experiment and explore, because innovation is a byproduct of creative freedom. It’s always easier to prune out ideas that don’t align with your company’s ethos, but virtually nothing is more toxic to growth than a lack of ideas in the boardroom. If you decide to break up your structure into teams, don’t be afraid to test the waters and adjust accordingly. Break those teams into micro-teams. If you find that one team isn’t gelling well, mix it up. If you find that another is more rowdy than productive, rearrange. It’s your organization, so organize as you think best …then keep doing it. Oftentimes, mentorship is viewed as a senior member mentoring a new employee or an intern. I propose that you reverse roles and encourage the newbies to mentor their superiors. We found that utilizing fresh minds is a key component in relevancy. Technology isn’t slowing down anytime soon, so focus on mastering the newest versions of programs and staying up to date on office equipment. Not only is this more efficient, but it keeps your team sharp and prevents those pesky headaches caused by the sluggish loading bar. If you aren’t the best with technology, use Google, your employees, or add a new techie to the team. In my opinion, one of the worst things you can do for your company and team is be close-minded. If you want to succeed, put your pride aside and welcome new ideas from everywhere in your company. You might feel like you know what’s best for your company, but it’s easy to get stuck in a rut, so try relying on others to pull you out of that. You don’t have to go it alone if you truly view a business as a team effort and embrace it! Since its founding, my business has evolved into a team-oriented structure with experienced mentors guiding each team – very similar to what Deloitte recommends in the aforementioned study. I am an advocate for employees mentoring employees, because they know the position unlike anyone else. I can guide the company, but I utilize this team structure to ensure that my employees have one-on-one time with individuals who can answer nearly any question specific to their job position. 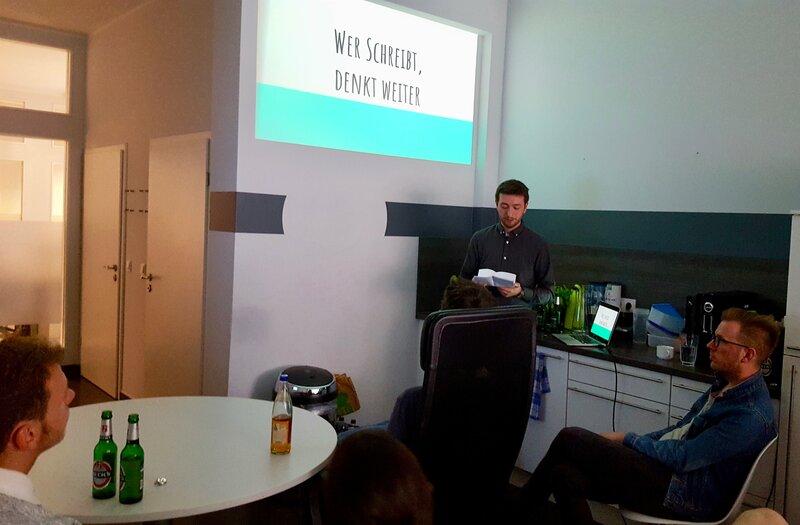 The Userlike team also hold presentations for one another on a variety of topics, whether work-related or not. I even encourage current employees to create presentations such as, “How to Write a Blog Post, Start to Finish” to share with new hires in hopes of equipping them with the knowledge they need to feel confident in their new position. Again, I can guide the company, but when it comes to things like writing blog posts, the employees responsible for crafting posts will be better suited at imparting their knowledge than I will. Additionally, this allows me to free up my schedule, since much of my time was spent answering questions, reviewing tasks, etc. By delegating the majority of these task to my team leads, I am able to focus on the company’s growth, HR paperwork, and day-to-day housekeeping tasks. Though I recommend seating each team at the same table, in a common room, or in one area, the beauty of this modern era is that we have the ability to connect over the internet. Face to face communication is important in the workplace for productivity and the inclusion of nonverbal cues, but internet communication is better than no communication at all. If your employees wish to work remotely from time to time, or you have teammates across the country or globally, don’t be apprehensive to implement Skype calls or collaborative forums such as Google Docs. I also knew that for my organization I wanted to create an environment that people want to work at, and be at. A recent Gallup World Poll states that only 15% of people are engaged in their work, and I find that statistic appalling. To me, in order to have a successful organization, your employees need to be engaged and happy to be there. We all understand that “work is work, that’s why it’s not called fun”, but it should still be fulfilling and a pleasant place to be. I found that applying this concept of creating a workplace people wanted to be at, while doing work they liked, was fairly straightforward while my company was still in the “infant” stages. Checking in with everyone was very easy, and could be done often without taking up too much time. Making this stay true as my employee count has grown has definitely been an adjustment, but not an impossible one, especially since having happy employees is such an important thing for my own company goals and for keeping employees around. Turnover is expensive, and I know that my employees are talented and that their talent is very in-demand. Your employees don’t need to work for you, they have options, and without help your company is far less likely to grow and be successful. All CEOs need to eat, sleep, and breath this concept, in my opinion. How the workplace is changing can be hard to reconcile with what we were taught about business, profitability, and success. I know that my business education focused heavily on your success being all about your bottom line at the end of the quarter, and while that is a good indicator of how your company is doing it’s not the end all be all of what I would consider successful. Make happiness, world impact, sustainability, etc. your tools for measuring your company’s success… not money. When you focus solely on profits, you focus on numbers, rather than qualitative measurements such as kindness, compassion, goodness, and quality. Your company is comprised of breathing individuals who need to feel fulfilled, appreciated, and ultimately happy. If your workers are unhappy, the figures in the bank don’t matter. Innovating as we grow is my current plan. 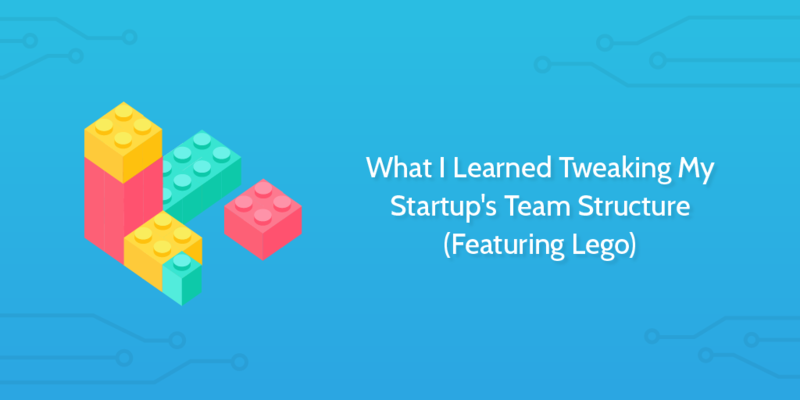 Establishing an extended vision for your company structure is a recipe for disaster. Short-term structural goals are fantastic and necessary for proper expansion, but no one can predict the future, so planning years ahead is pointless. With that said, my current roadmap involves the continuation of our team-oriented model, since this structure has been working well for our company thus far. Rewarding tenured or experienced employees with the opportunity to lead and mentor is a great way to foster company engagement while growing the skill-sets of all of our employees. Before you frantically throw your current structure out the window, I want to make the point that just because this structure worked for our company, does not necessarily mean that it will be perfect for yours. Take a look at different organizations, take what you like from them, and don’t be afraid to adjust if it’s not working. Remember, sometimes growth looks like complete destruction – don’t fear it. I hope that my experience adjusting my team’s structure has given you ideas on how to best tailor yours to your company. Let me know in the comments what’s working well for you, or what you’ve found hasn’t worked at all, I want to know it all! Until next time, happy growing!